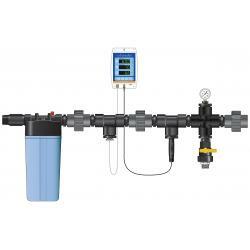 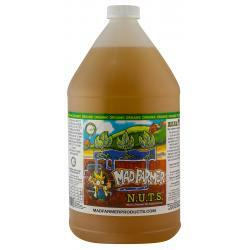 The Mad Farmer's N.U.T.S.™ (Micro Nutrient Uptake Solution) is and additive that is proudly made in the USA. 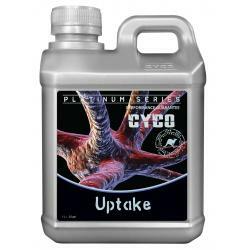 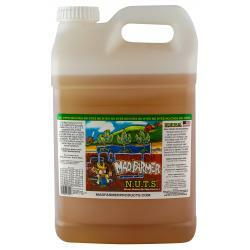 N.U.T.S.™ is compatible with all other nutrients and should be used as a floor spray and/or used in conjunction with regular feeding schedules. 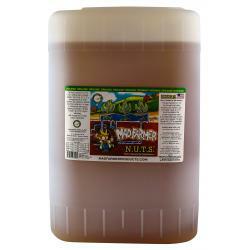 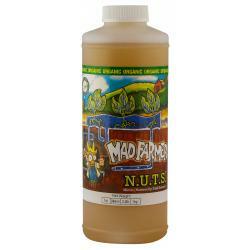 The Mad Farmer's N.U.T.S.™ is hydro extracted and is made out of totally natural ingredients.